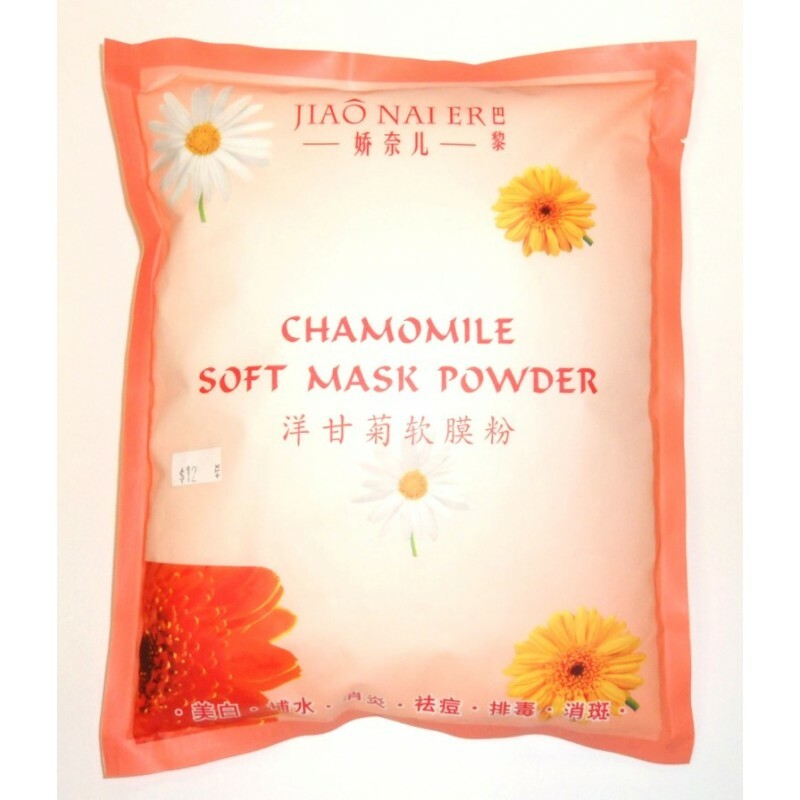 Ingredients: Chamomile extract, natural plant essences, hydrolysate, clay powder. Benefits: Rejuvenates and promotes metabolism. Eliminate inflammation and prevent acnes.